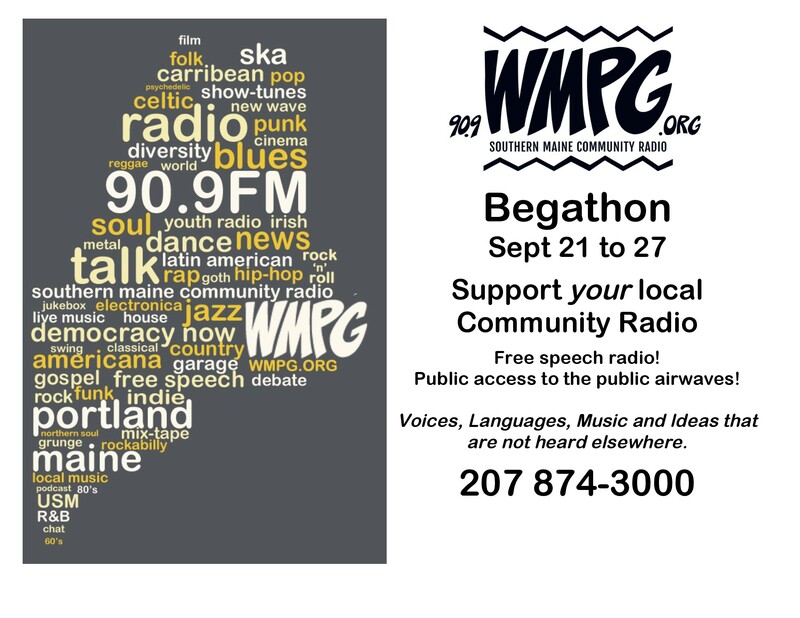 WMPG Community Radio just completed the one-week fundraising celebration affectionately known as “Begathon” ! Currently at $48,300, we’re on our way to our goal of $50K for WMPG’s operating budget. Thanks to everyone who supported WMPG during our Fall Begathon! Fall Begathon took place from Wednesday, Sept 21 through Tuesday Sept 27. The WMPG volunteers and managers will be asking their listener-supporters for donations totaling $50,000 to meet the station’s operations budget. For WMPG volunteers and listeners, the week of Begathon is a 7-day celebration of the unique opportunities that community radio offers. 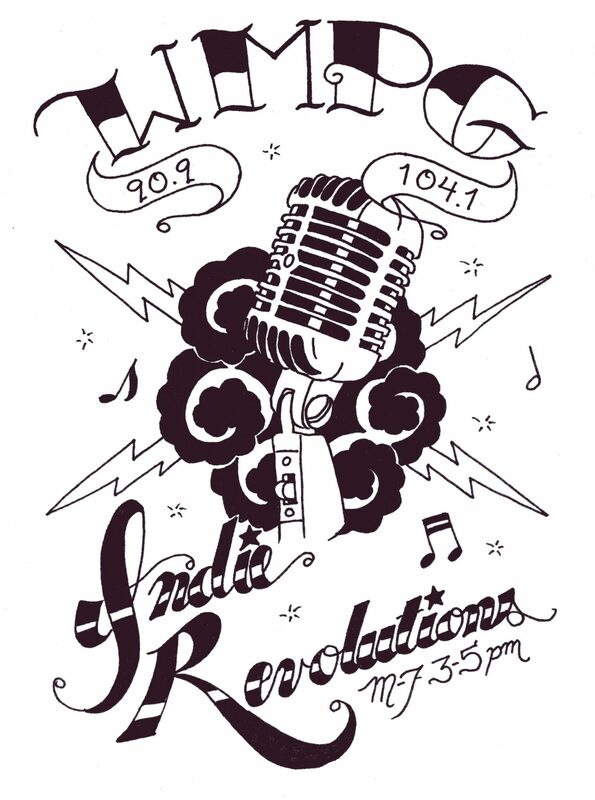 WMPG is dedicated to preserving access to the public airwaves for the people of southern Maine. The 300 + WMPG volunteers represent the voices and languages, music and ideas not heard elsewhere on the broadcast dial. 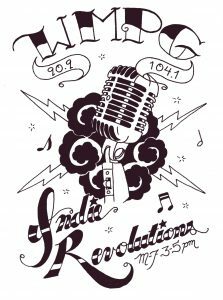 Located at and affiliated with the University of Southern Maine, WMPG relies largely on listeners and local business to fund the station. WMPG does not receive operations funding from USM. Donations are still being accepted: online at WMPG.org; by phone at 207 780-4151 and by stopping in at 92 Bedford Street. Supporters of the station are offered a variety of thank you gifts, from tshirts to concert tickets and from coffee mugs to unique recorded music. Special gifts will be offered during the weekday news program “Democracy Now!” to celebrate DN’s 20 years on the air.